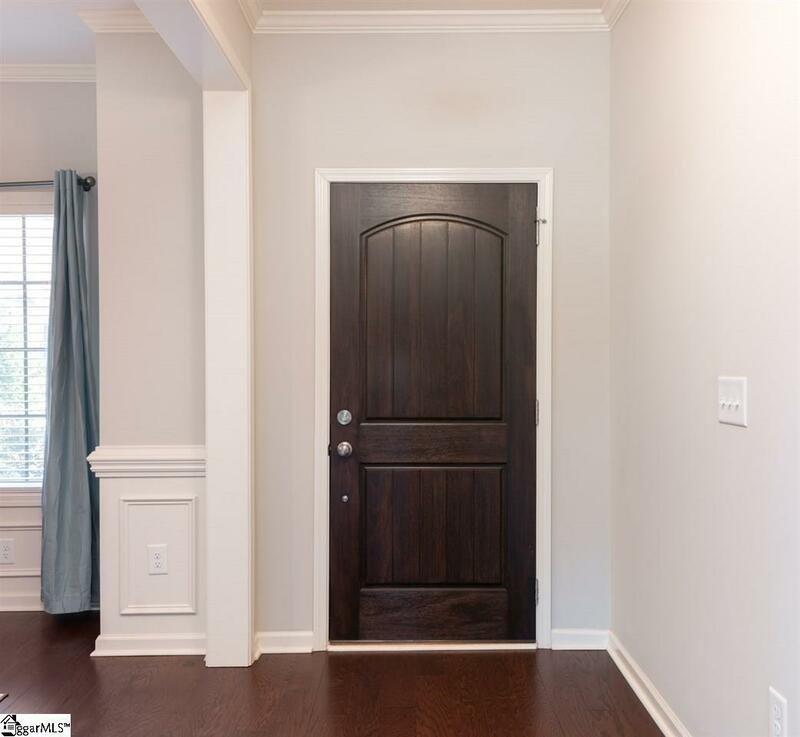 Low Maintenance Living at its Finest can be found at this one-owner, like-new town home at the Reserve at Asheton Lakes near Five Forks Simpsonville. 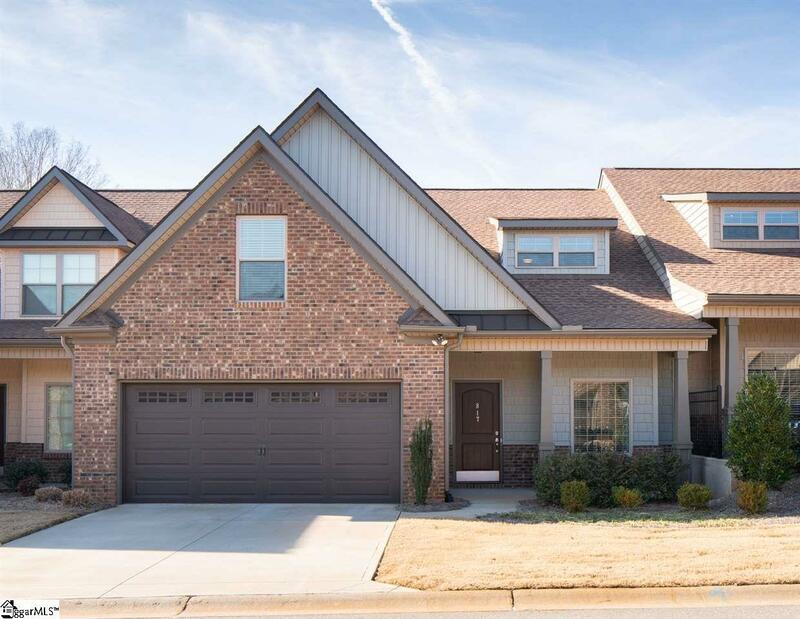 The home boasts fine finishes including hardwoods in most of the main living areas, granite in the kitchen and master bathrooms as well as a gas log fireplace and a large screened porch. The open floor plan concept is well executed in this home with a front dining space flowing seamlessly into the kitchen and Great Room. All kitchen appliances convey. The master suite is located on the main level and features a well-appointed bathroom with a soaking tub and walk-in shower with tile accents on the floors and walls. There's a large walk-in closet in the master bedroom, too. The powder room (half bath) and the laundry room with a washer/dryer to convey is conveniently located on the main floor with a utility sink and cabinet storage. Upstairs the options are endless for how to live and use the spaces. There's not only a large bonus room (with a closet) over the garage but also a roomy loft space at the top of the stairs. And there are three additional bedrooms and a hall bathroom with a tub/shower and vanity. 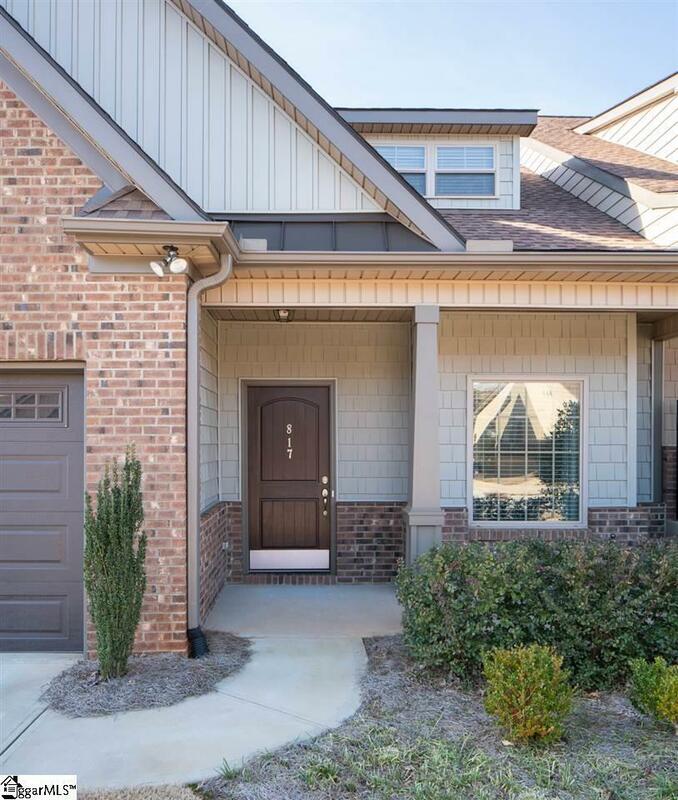 The Reserve at Asheton Lakes is gated with common areas, lawn maintenance included and other HOA benefits including a community lake, pool and more! 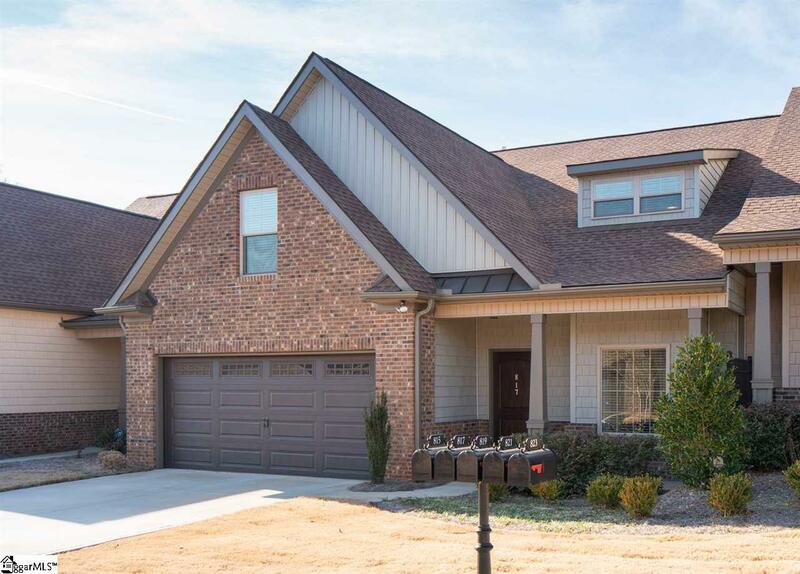 Conveniently located near Five Forks Simpsonville, Hwy 14 and I-385. Don't miss the opportunity for a stellar home! Listing provided courtesy of Melissa Morrell of .